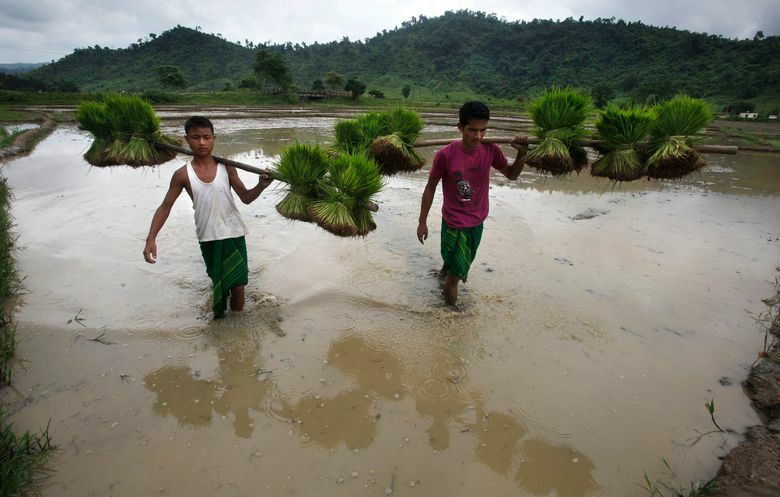 NEW DELHI (AP) — To better understand and predict South Asia’s seasonal monsoon, scientists are getting ready to release robots in the Bay of Bengal in a study of how ocean conditions might affect rainfall patterns. The monsoon, which hits between June and September, delivers more than 70 percent of India’s annual rainfall. Its arrival is eagerly awaited by hundreds of millions of subsistence farmers, and delays can ruin crops or exacerbate drought. Yet, the rains are hard to predict and depend on the complex interplay between global atmospheric and oceanic movements in ways not yet fully understood. They can be affected by weather phenomena such as El Nino, and could become even more erratic with climate change and even air pollution. One of the biggest mysteries is how the water currents work, with colder and fresher water streaming into the northern part of the bay, while warmer and saltier water flows in further south from the Arabian Sea. The colder water tends to stay at the surface, while warmer saline water swirls in below. But as the two masses mix, the warmer water moves toward the surface and releases heat and moisture, which then powers atmospheric storms. While scientists have known that small changes in the water’s surface temperatures can have a big impact, they have never thoroughly studied those temperature changes during the monsoon season — partly because working from a ship during severe weather involves navigating strong winds and high waves. Working from an Indian research ship departing the southern port city of Chennai later this month, the British scientists will spend a month at sea releasing seven underwater robots across a 400-kilometer (250-mile) stretch of water. The torpedo-shaped robots are programed to navigate up and down through the water to a depth of 1,000 meters (3,280 feet), measuring the water salinity, temperature and current and transmitting the data to a satellite. At the same time, scientists from the University of Reading and the Indian government in a related study will take atmospheric measurements. By comparing the two sets of data, scientists hope to better understand how ocean conditions affect monsoon patterns. This year’s monsoon arrived at the southernmost tip of the subcontinent on June 8 — a week later than usual — and has been slow in moving north and relieving a drought devastating wide swathes of central, eastern and northern India. 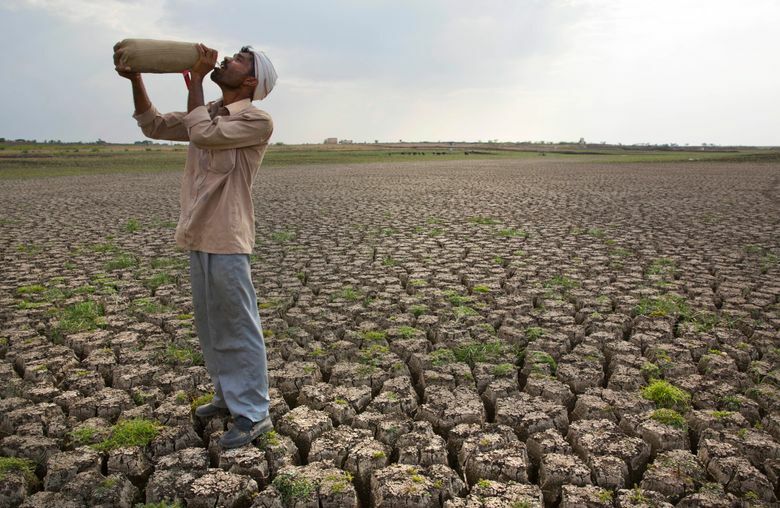 On Tuesday, Indian Meteorological Department officials advised farmers in Maharashtra to delay planting seeds for their next crops until the rains reached the parched central state, which they said would likely happen after Thursday. About 18 percent of the country’s economy comes from agriculture. The rains were predicted to reach the capital of New Delhi around July 1. After the government started a program in 2012 to improve its monsoon predictions, it plans to spend at least $43 million through 2017 improving its technology and computing capability for more accurate calculations and models of seasonal weather forecasts, according to the Ministry of Earth Sciences.